Congrats to Liza, you're my winner! Please send your address to christina at dinneratchristinas dot com! 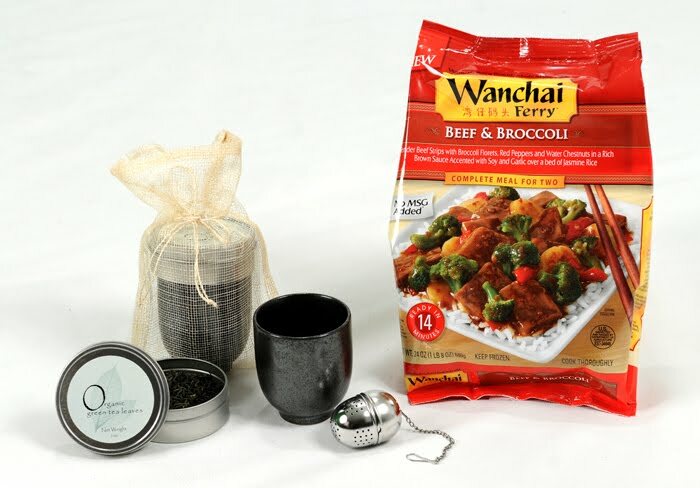 The frozen meal and tea sets were generously provided compliments of Wanchai Ferry and MyBlogSpark.